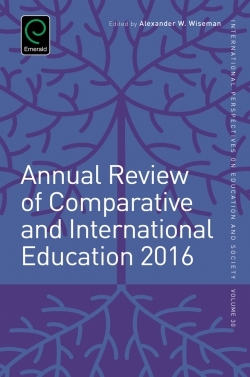 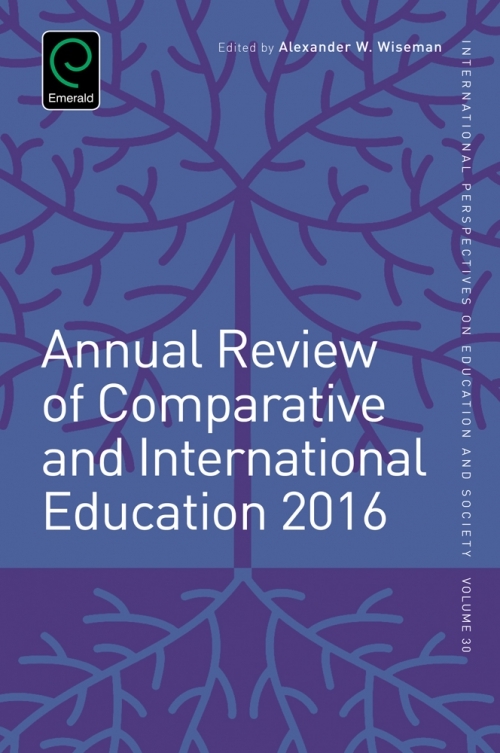 The Annual Review of Comparative and International Education (ARCIE) is a forum for stakeholders and scholars to examine current trends and identify future directions in comparative and international education. 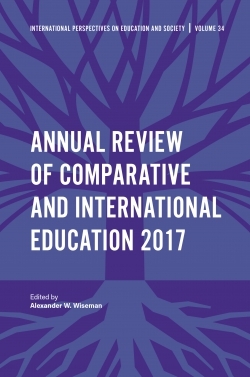 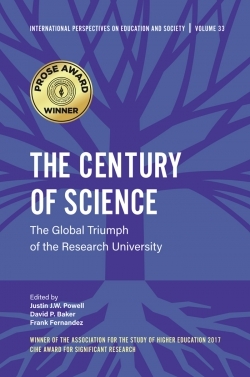 The goal of the ARCIE volume is to examine current perspectives and future directions for the field using several essays as a context for discussion and analysis. 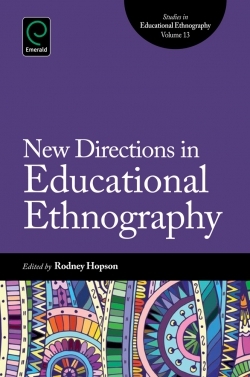 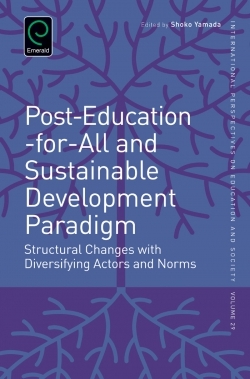 Contributed chapters begin by addressing the questions and themes discussed in these essays which include: the use of new conceptual or methodological frameworks; the connection between research and practice; the emergence of new area studies, and diversification of the field to include human rights, multicultural and social education, environmental education, education for sustainable development, arts education, and special education, among others. 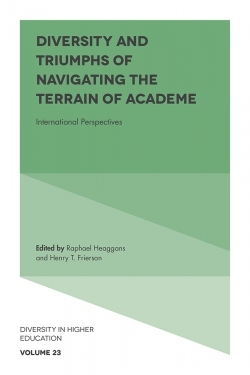 The format of ARCIE pieces entails an analytic overview of published work in the field, noting key issues and future directions. 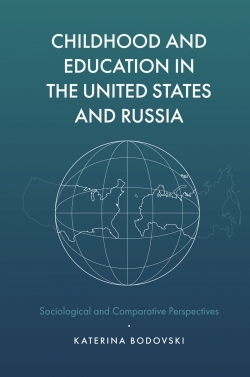 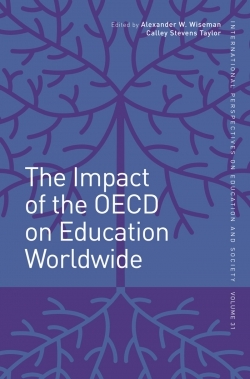 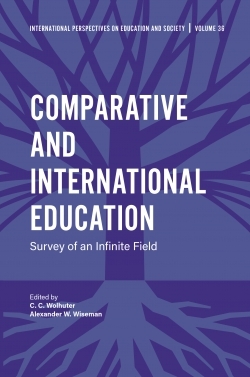 It provides an important and well-cited international forum for the discussion of matters of comparative and international education theory, policy and practice.